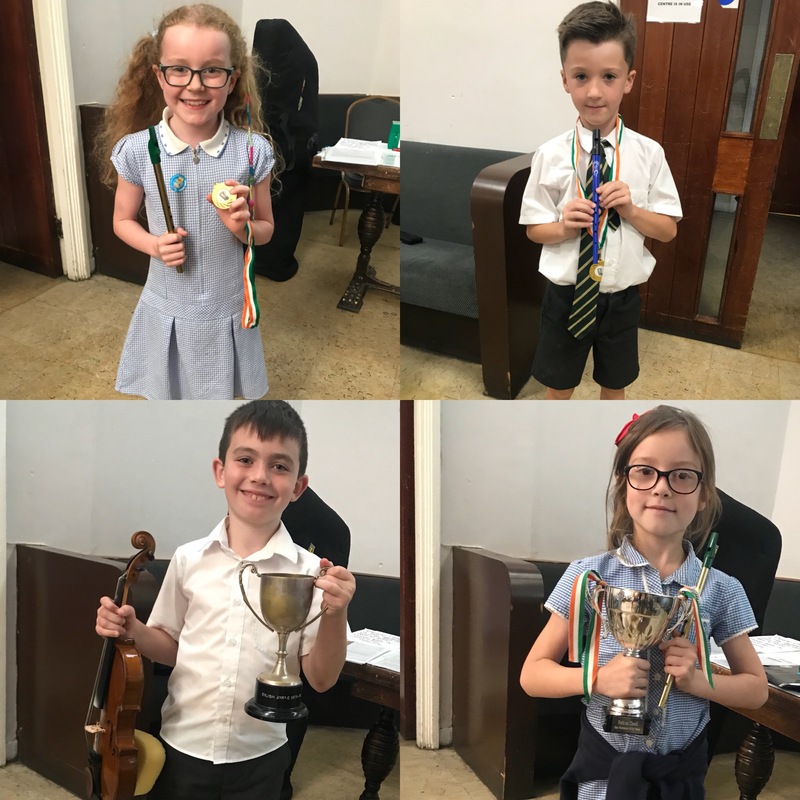 Well done to Lily, Frankie, James and Evie all Performers of the Week in their music classes. Keep up the good work! ?⭐️?